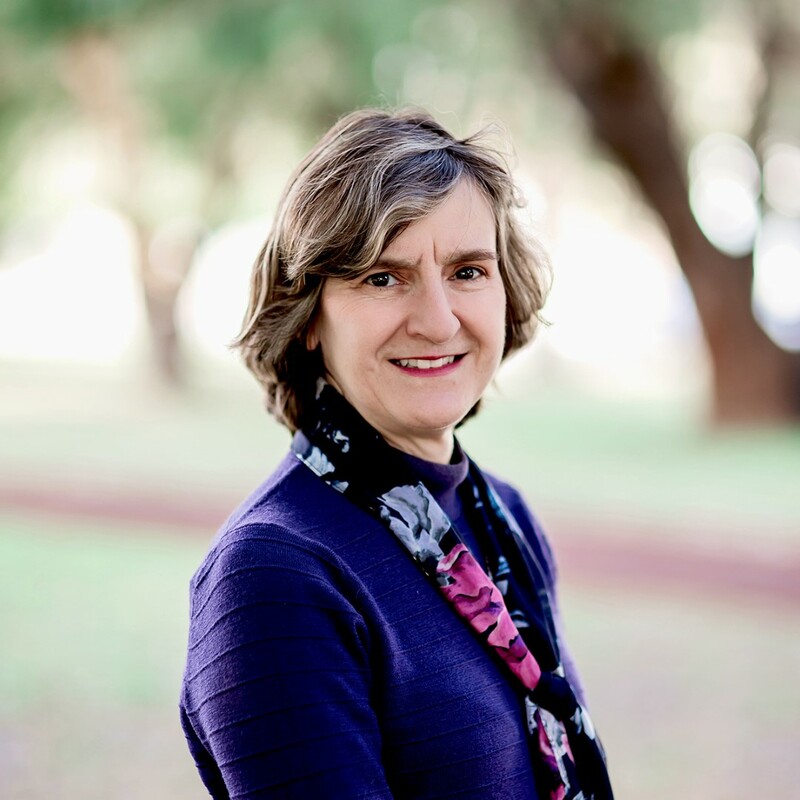 Holding a Master’s in Speech Pathology from Curtin University, Ann-Marie has extensive experience working with children and adolescents in the areas of speech, language and literacy. She enjoys supporting children to reach their full potential across all aspects of communication, enabling them to more effectively engage with the world around them. Ann-Marie also works as a research assistant in communication skills training relating to dementia care. Prior to becoming a Speech Pathologist, Ann-Marie worked in the corporate sector in communications and marketing. In her spare time, Ann-Marie enjoys travelling and spending time with family and friends. Ann-Marie is a Certified Practising Speech Pathologist.